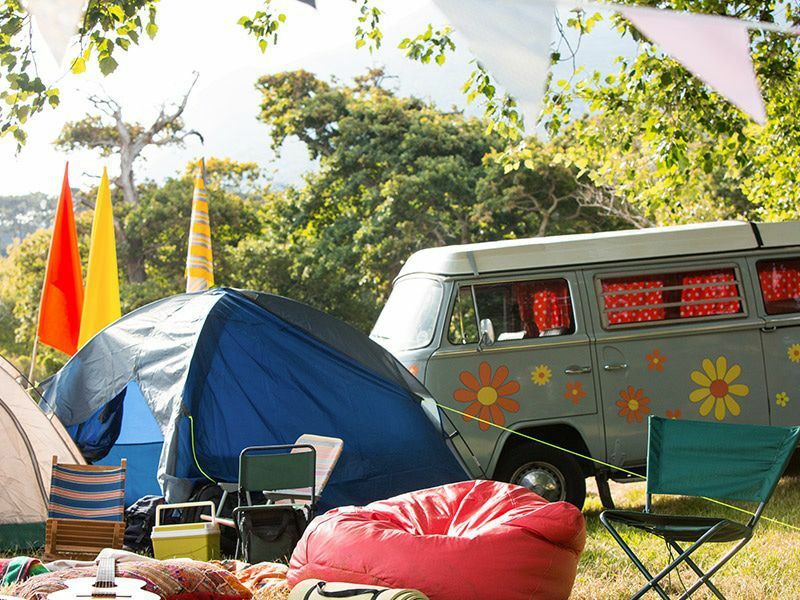 The bean bag as we know it today is a style icon of the 60’s & 70’s when hippies were embracing flower power, beatniks were discussing philosophy in dark cafes, folk music was top of the charts, and ‘free love’ was there for the taking. This flexible piece of soft furniture is arguably one of the most recognisable symbols of those revolutionary times, when culture and society was changed forever. Some historians, however, believe that bean bag roots go much further back to Ancient Egypt. Legend has it that long before the designers of the sixties came up with the idea, the ancient Egyptians beat them to it. Around two thousand BC, the Egyptians created using leather, some small, circular bags. Back then the choice of filling was rice, pebbles or beans. The Egyptians used them for games as well as seating and they were the choice of the world's first jugglers. Others trace their origins back to Native Americans, who used pig bladders full of dried beans in a game, and as training tools in ancient China by students of Tai Chi. The use of bags filled with styrofoam beans as furniture, however, can be firmly established at 1969. Bean bags are the invention of three famous Italian designers, Piero Gatti, Cesare Paolini and Franco Teodoro. They were first manufactured by an Italian company Zanotta. Since their inception in 1969, bean bags have become globally recognised. This now famous piece of furniture is symbolic of the sixties. The company's owners noticed staff sitting on these bags that were filled with styrofoam whilst on their coffee breaks. The first beanbag chair was titled ‘The Sacco’, it was a pear-shaped leather bag filled with styrofoam beads. The Sacco is still in production today. One thing is certain. Today, beanbags are back on trend with a vengeance and are a go-to favourite for creating chic and stylish environments with the added benefit of supreme comfort. 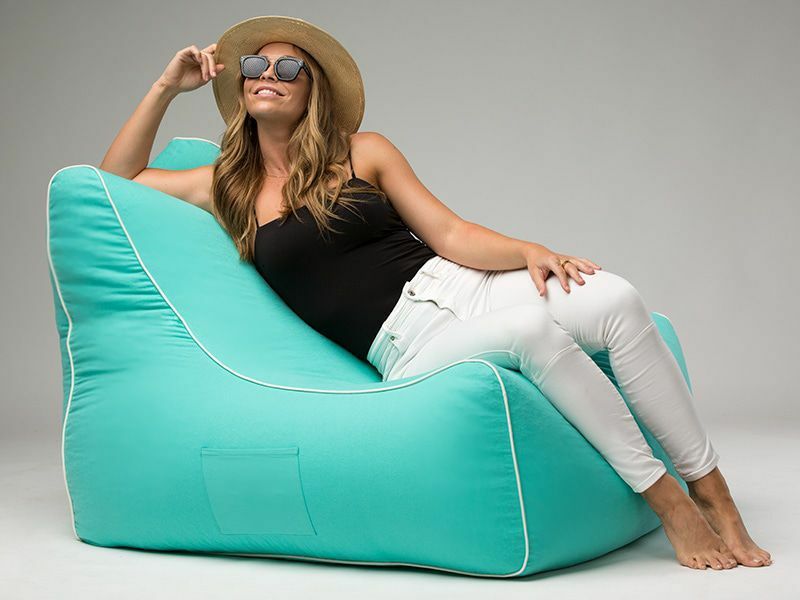 Plus modern fabrics mean that Bean bags come in an amazing array of shapes, sizes and materials including leather, suede, corduroy, lambswool, faux fur, and cotton canvas or weather-proof polyester for outdoors. Interior Designers from around the world call us when they need beanbags for special projects. We are proud to work with the interior designers who fit out the Mater Prize Homes. We have also worked with the interior designers who fit out Ronald McDonald House and supplied designer bean bags to P&O Cruise Ships for their kids’ area. 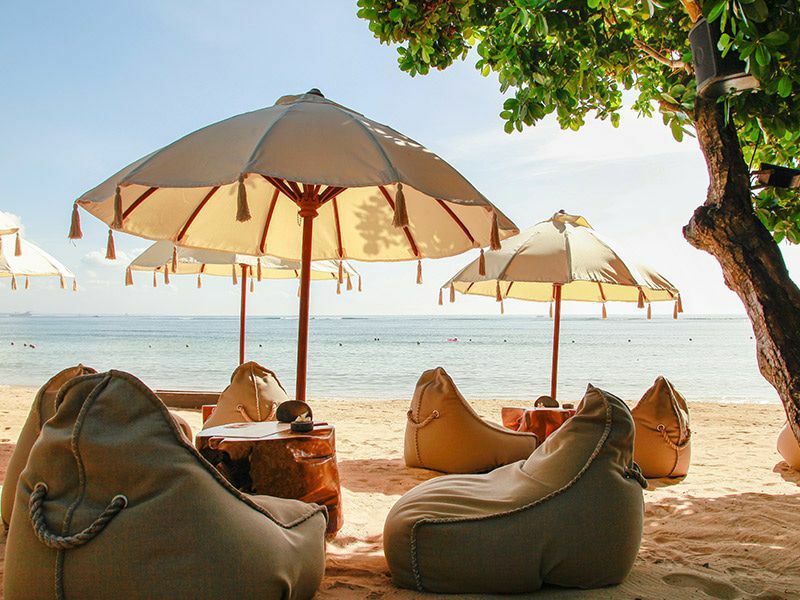 Our designer outdoor beanbags are used by numerous resorts in the Maldives including Velassaru, Kudadoo, Huawalhi Resort, Amilla Fushi. Have a vision? Then the Bean Bags R Us design team are your perfect match. If you can conceive it, we can make it for you. One of our recent projects included a collection of designer leather beanbags using a variety of sustainably harvested natural hides, for a very special cinema room. But as a measure of exactly how much respect the humble bean bag is attracting from designers, we can’t go past the case of popular US designer, Alexander Wang whose premiere furniture collection included a black leather beanbag resting on a brass base for a cool $8,800 US dollars! Bean Bags not only look good, but they are also incredibly comfortable and supportive. You'll discover that a fashionable bean bag will help you relax, improve your performance at work and it may even help you sleep better because bean bags mould to the shape of your body there a numerous health benefits. Being able to move them around quickly and easily is another huge advantage, especially in smaller rooms, or when you have a house full and need temporary extra seating. 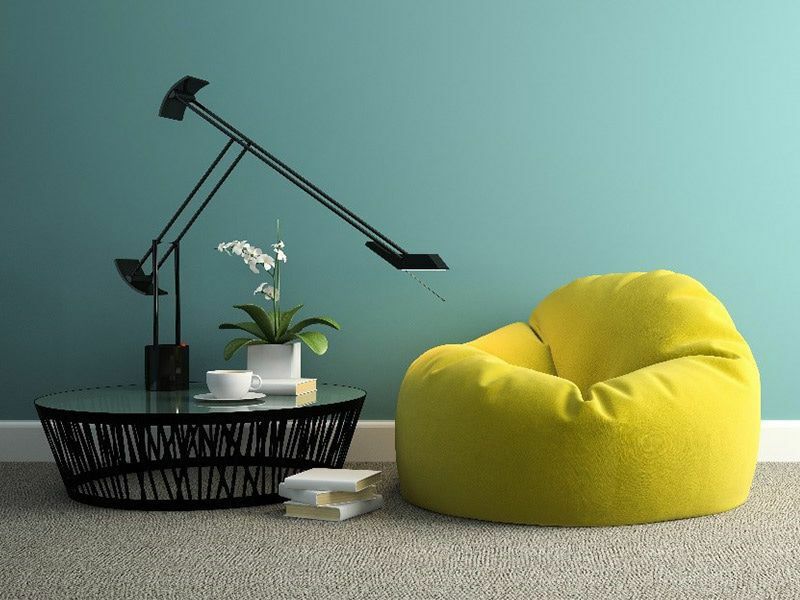 Giant bean bags are also used as a low-cost alternative to buying a sofa or couch – something that many young people setting up their first home fully appreciate. Bean Bags also shine in the outdoors. Our range of water-proof products can be used to create a resort-style outdoor area that would be the envy of any five-star resort. A range of shapes, sizes and colours can be mixed and matched on the patio and in the pool. While we are 100% confident you’ll love the look, it’s the comfort that we think will make you a bean bag fan forever. It should also be noted that we use only the highest-quality and specifications for our fabrics, which are UV 50+ protected, antimicrobial treated to avoid mould and mildew, water-resistant and vented for thorough drying – all the while being silky soft to your skin and refreshingly breathable. These days there is a myriad of bean bag chairs styles available. You will find however that most bean bags chairs fit into one of the five categories outlined below. Round bean bags, often referred to as teardrop bean bag chairs are circular in design and appearance. When you hold one from the top, it resembles a teardrop. Teardrop bean bag chairs are the most commonly found bean bags and are suitable for most rooms in the house. Most round bean bags demand the occupant sits low in the chair and creating most support from the hips to the neck. Depending on your environment a square beanbag or ottoman may prove to be the right solution. Whether you need a square chair with arms like the Big Bob or a square ottoman, our designers can create the perfect product for your needs. 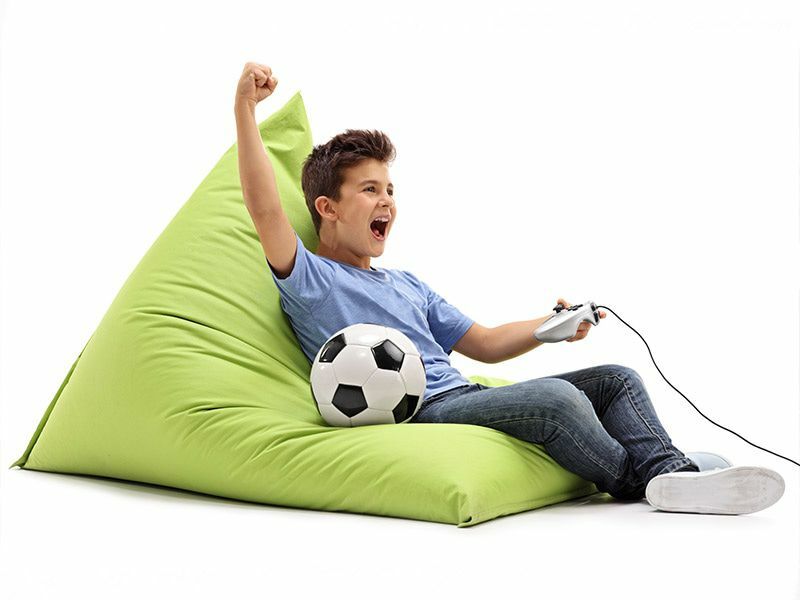 Long hours in front of the screen can place a lot of strain on the body unless your body has the full support of a custom designed gaming beanbag. We understand the needs of gamers and so we produced the Bermuda Triangle, a purpose-built beanbag that supports from the hips to the head, so no matter how long you're in the chair, you will always be comfortable. Let our designers create a chair that is shaped like a bear or a tree, or even a bus. You've all seen the soccer ball beanbags, but it needn't stop there. Whatever you imagine, we can turn your concept into reality. Just ask the Cat in the Hat, a beanbag we produced for Harper Collins who own the Dr Suess franchise. These smart red and white printed kids beanbags were used to launch the most recent book from Dr Suess. We have bean bag chairs in all different sizes. No matter what size you require, there's a beanbag that will suit you. If you have a special project that involves children, then you probably need a kids bean bag. 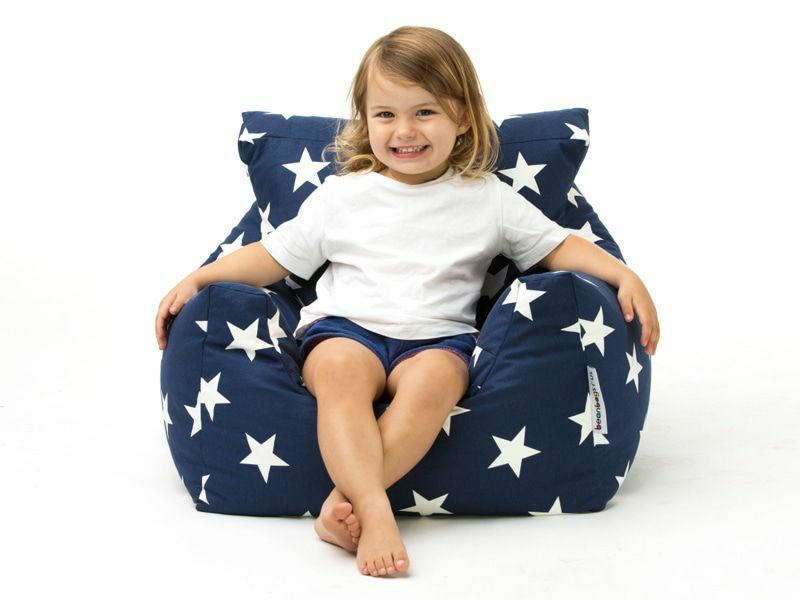 Kids bean bags are traditionally smaller, ranging from 60cm in diameter to 94cm in diameter. Additionally, we have a range of indoor and outdoor kids beanbag chairs, all of which are sold with removable inner liners for easy cleaning. Teenagers are tough on just about everything, including furniture. Our teen bean bags are found in schools and universities across the country. The double stitching with overlock keeps them together, whilst the removable inner liners make them easy to clean. Teenagers like bean bags in the 94cm to 104cm diameter range. Adults come in all different shapes and sizes and that's why we have a solution for just about everybody. Be it a chair, a lounge or a huge pillow, you'll find a designer beanbag that's right for you and your clients. From public open spaces to shopping centres we work with stylists, interior designers and architects to provide unique, cost-effective seating solutions. Industry professionals appreciate the quality materials and workmanship that goes into every one of our products. You can have a bean bag designed especially for your décor, or choose from over two hundred ready-made and stocked products. We have access to a vast array of indoor and outdoor fabrics that will compliment your project. Options include embroidery, heat transfer printing, laser printing and sublimation. Depending on the quantities you require, we have a solution for you. Everyone loves bean bags. They love looking at them, sitting on them, and feeling how comfortable they can be. After reading all the benefits of designer bean bags, you might think they would cost a fortune. But that’s not the case at all.